Zipper Candy Pouch Kraft - 50 Pcs. 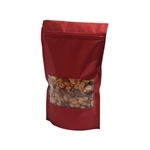 (bulk pricing options) 4" x 2" x 6"
Zipper Candy Pouch Red - 50 Pcs. 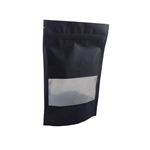 (bulk pricing options) 4" x 2" x 6"
Zipper Candy Pouch Black - 50 Pcs. 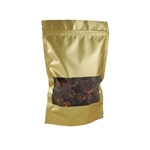 (bulk pricing options) 4" x 2" x 6"
Zipper Candy Pouch Gold - 50 Pcs. 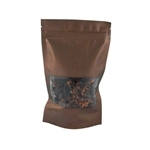 (bulk pricing options) 4" x 2" x 6"
Zipper Candy Pouch Brown - 50 Pcs. 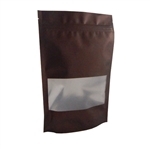 (bulk pricing options) 4" x 2" x 6"
Zipper Candy Pouch Kraft - 50 Pcs. 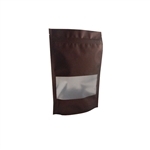 (bulk pricing options) 5" x 2-1/2" x 8"
Zipper Candy Pouch Brown - 50 Pcs. 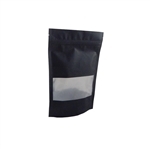 (bulk pricing options) 5" x 2-1/2" x 8"
Zipper Candy Pouch Black - 50 Pcs. 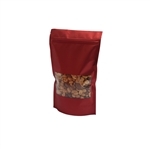 (bulk pricing options) 5" x 2-1/2" x 8"
Zipper Candy Pouch Red - 50 Pcs. 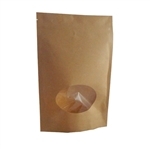 (bulk pricing options) 5" x 2-1/2" x 8"
Zipper Candy Pouch Gold - 50 Pcs. 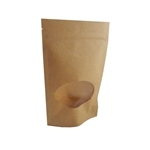 (bulk pricing options) 5" x 2-1/2" x 8"
Zipper Candy Pouch Kraft - 50 Pcs. 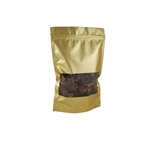 (bulk pricing options) 6" x 2-1/2" x 9"
Zipper Candy Pouch Brown - 50 Pcs. 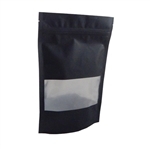 (bulk pricing options) 6" x 2-1/2" x 9"
Zipper Candy Pouch Black - 50 Pcs. 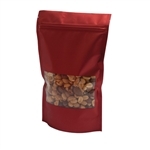 (bulk pricing options) 6" x 2-1/2" x 9"
Zipper Candy Pouch Red - 50 Pcs. 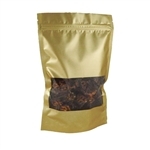 (bulk pricing options) 6" x 2-1/2" x 9"
Zipper Candy Pouch Gold - 50 Pcs. (bulk pricing options) 6" x 2-1/2" x 9"